Fairline, Princess, Pearl and Other Boats Parts & Spares | HCS Marine. 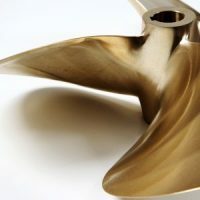 Having worked in the trade for over 15 years, I work independently with authorised suppliers of boats parts and spares. I am able to source & supply them directly at competitive rates. I "specialise" in Fairline Parts, Fairline Spares, but can source parts for all boats. A photo ALWAYS helps. I'll get a quote and come back to you. Fairline owner with some parts you want to sell? 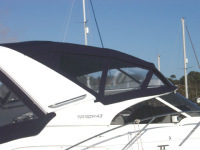 Supplier of boat parts you want to advertise? GET IN TOUCH! I'll advertise them on the Parts page.